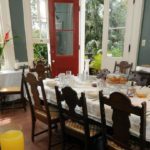 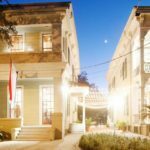 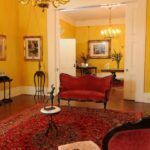 A New Orleans Bed and Breakfast, Degas House is home to the French Impressionist Master, Edgar Degas, and is a masterpiece of history and hospitality. 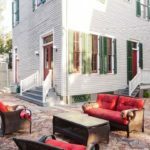 Guests at Degas House experience an unforgettable taste of the legendary and luxurious Creole Lifestyle. 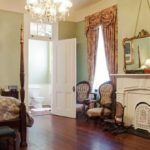 The guest rooms are located on the 2nd and 3rd floors of the historic New Orleans home. 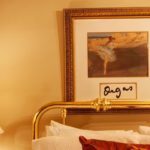 Rooms and suites are named for the Musson-Degas Family. 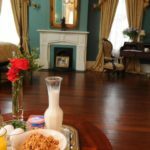 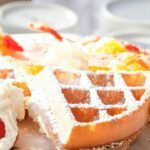 An American breakfast is served daily at the property. 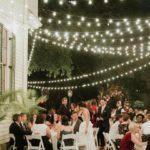 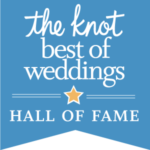 When New Orleans weddings, special events, or meetings are in your plans, our lovely Courtyard and Grand Parlors will provide the perfect setting for unique and treasured memories.